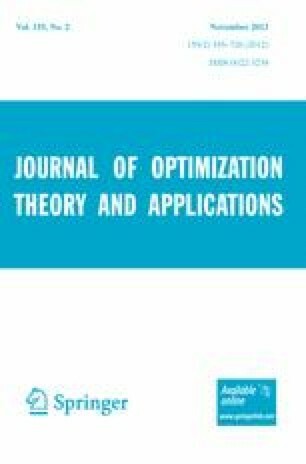 We present two applications of the linearization techniques in stochastic optimal control. In the first part, we show how the assumption of stability under concatenation for control processes can be dropped in the study of asymptotic stability domains. Generalizing Zubov’s method, the stability domain is then characterized as some level set of a semicontinuous generalized viscosity solution of the associated Hamilton–Jacobi–Bellman equation. In the second part, we extend our study to unbounded coefficients and apply the method to obtain a linear formulation for control problems whenever the state equation is a stochastic variational inequality. The second author would like to thank the ANR Jeudy: ANR-10-BLAN 0112 (Long term behavior for discrete and continuous time dynamic games), The GDR 2932 Théorie des Jeux and the FP7 European project SADCO—Sensitivity Analysis for Deterministic Controller Design (Marie Curie ITN-264735).